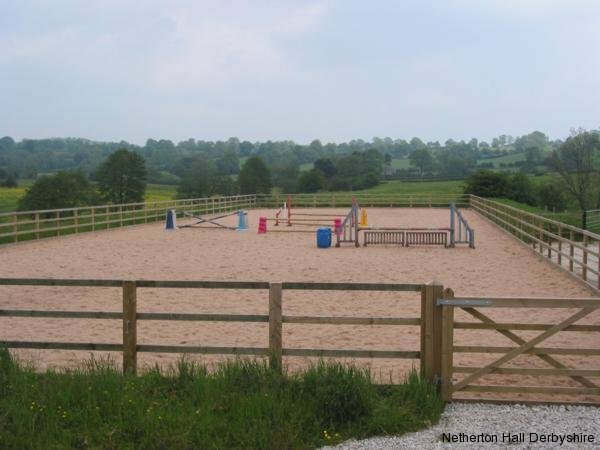 All our stables have been purpose built to give 5* accommodation for your horse or pony. They are large and spacious, light and airy and are all rubber matted with automatic waterers. Being inside means it is sheltered in the bad weather with indoor tie up areas for grooming and shoeing and warm water wash off area. 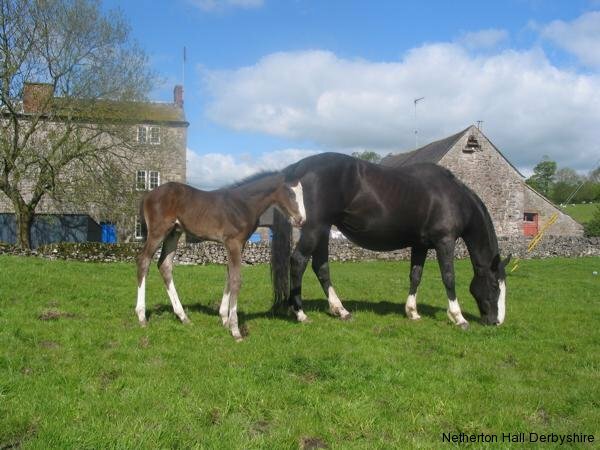 Full livery is £95 per week on Straw and £100 on Shavings :- and includes your stable and use of the facilities, bedding on straw or shavings and our own farm hay or haylage as required. It also includes all mucking out, turning out and bringing in, changing rugs, your basic feeds and generally making sure your horse is happy and well. 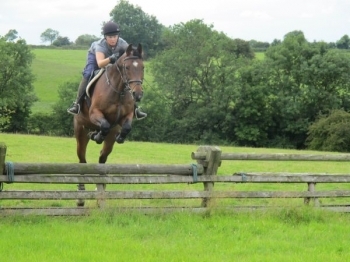 Working or Schooling livery is £165 per week:- includes all of the above full livery and working your horse 6 days a week. 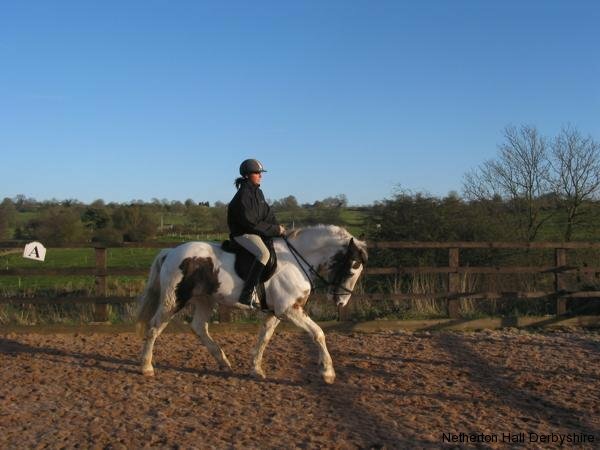 Retirement Livery, this service offers everything that is included in the full livery service but designed to your horses specific needs i.e special diet or medication, special turnout or excercise requirements etc. 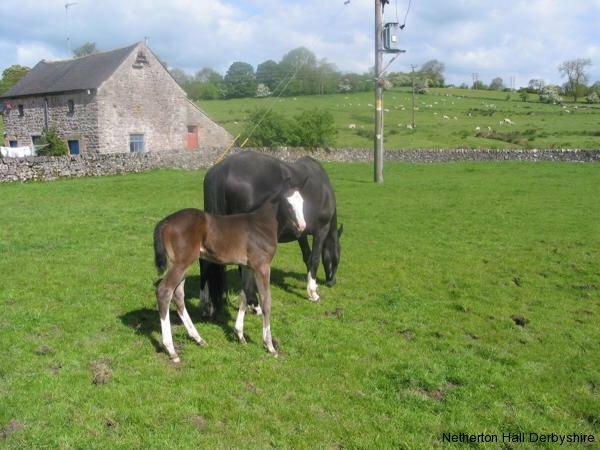 Grazing Retirement Livery, we also offer a limited number of spaces for grazing retirement livery where your horse is turned out in a small herd where they are checked every day, rugged, hayed and fed in winter this is £40 per week. We will also ride, hack, school or jump your horses or lunge them occasionally or regularly to fit in with your requirements We also do all the other bits if you need them like clipping, pulling, plaiting and grooming. 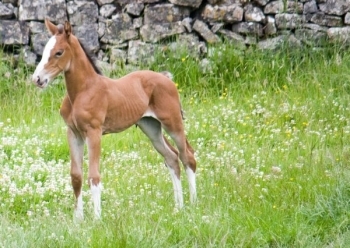 The fields are all electric fenced and horses are turned out in pairs, or individually, if they are a bit too playful! All the fields are safe and well looked after, and all have waterers. We are very proud of having excellent facilities for our horses. Our outdoor school is 20 x 60 meters with a fibresand surface and lights for use at night if needed. The indoor school also has a fibresand surface and is just under 40 metres long, also with lights, ideal when the weather is bad. 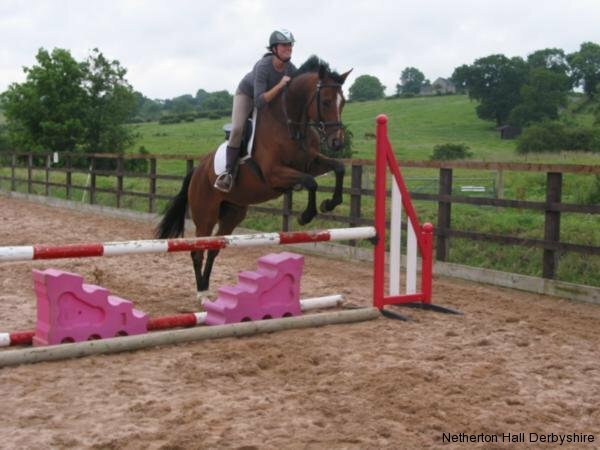 We have a range of show jumps available to use and a monach lunge pen. The farm ride and cross-country course are available for liveries to use. The farm ride covers over 2 1/2 miles of our land so you can go for a steady walk or a good gallop. 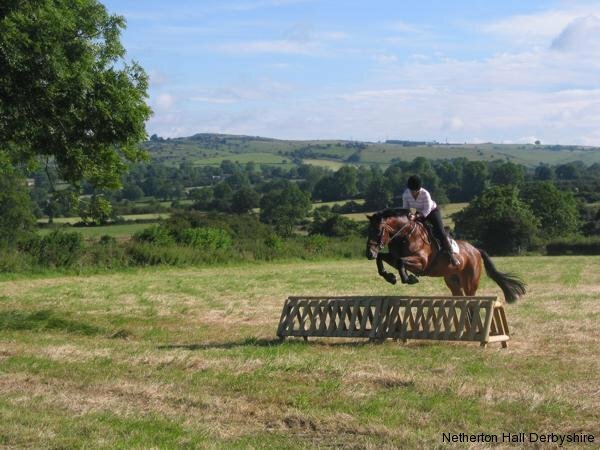 The cross-country course has optional jumps of various sizes for beginners or the more advanced. 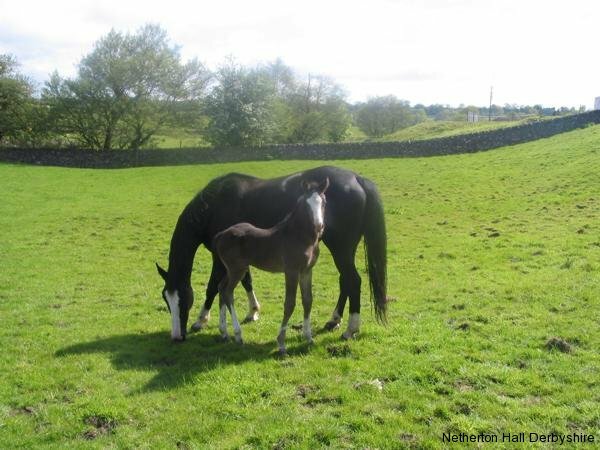 The hacking is very good, there are a wide range of rides on and off road, including around Carsington Reservoir and Tissington and High Peak Trail are within easy reach..
We have several very good farriers who come to us or you can bring your own. 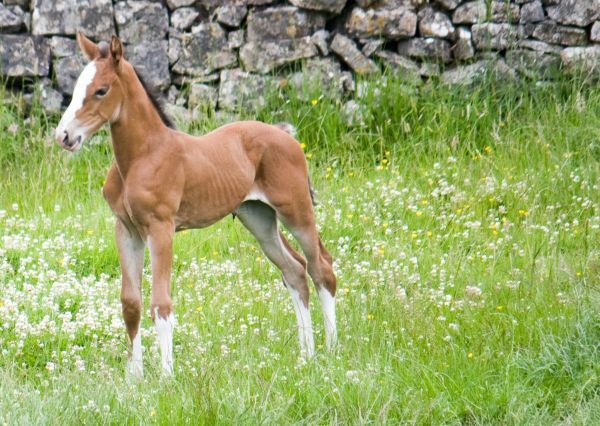 We have a range of horses with us from dressage horses, show jumpers and hunters to family horses, foals and retired ones. All of them are equally important and we will tailor our services to their needs. Please ring or email Vikki to check availbility of stables and discuss your needs. We are always looking to provide the best facilities for our liveries and would appreciate any feedback or ideas on how we could improve.